Whereas hundreds of social movements and NGOs all over the world have embraced the concept of food sovereignty, not many public authorities at the national and international level have adopted the food sovereignty paradigm as a normative basis for alternative agriculture and food policy. 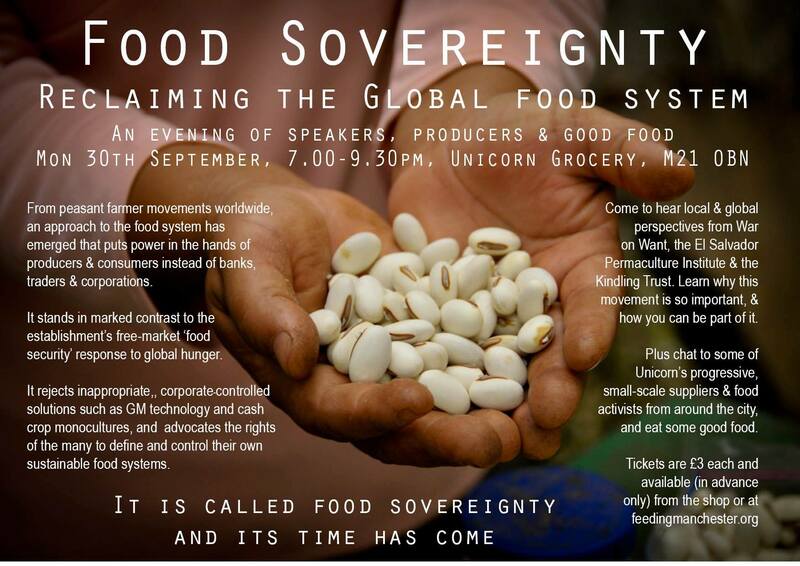 A common explanation of the limited role of food sovereignty in food and agriculture policy is that existing power structures are biased towards maintaining the corporatist food regime and neo-liberal thinking about food security. This article sets out to provide an alternative explanation for this limited role by critically reflecting on the debate about food sovereignty itself. The main argument is that this debate is characterized by deadlock. Two mechanisms underlying the deadlock are analyzed: confusion about the concept of sovereignty and the failure of the epistemic community to debate how to reconcile conflicting values, discourses, and institutions regarding food. To overcome this deadlock and organize meaningful debate with public authorities, it is proposed that the food sovereignty movement uses insights from legal pluralism and debates on governance and adopts the ending of “food violence” as a new objective and common frame. Over the last decade Brazil has implemented a new and ambitious biofuel program: the National Program of Production and Use of Biodiesel (PNPB). When launching this program in 2004 the government stated that it wanted to avoid the same kind of geographical concentration, single crop focus, dominance of agribusiness, and exclusion of family farmers that have occurred with bioethanol production through the ProÁlcool policy since 1975. This paper compares the life histories of the bioethanol and the biodiesel policies of Brazil by analyzing their substantive policy content; the power and politics of actors that struggle for the design and implementation of the policies; and the polity in terms the organization and institutionalization of the policies. The paper concludes that both policies have become submerged by and dependent on the polity and politics of primarily the energy and agricultural sectors that operate as the two semi-autonomous governance fields. 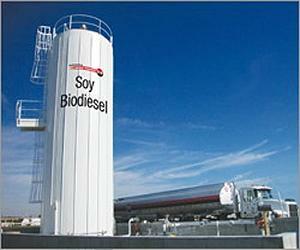 This submerging has shaped the substantive contents of biofuels policies, and explains why the 2004 biodiesel policy PNPB, in spite of its objectives for social inclusion and rural development, faces similar problems in implementation as its predecessor, the 1975 bioethanol policy ProÁlcool. 3. What if you expect not to win an argument in a debate, or simply want to avoid any debate? What if you want to control this debate and define who is to decide on a critical issue? Well, then there is much reason to start using scale frames. Maybe this sounds quite abstract to you now but if you want to get insights on how it may work, such on the basis of a most interesting case study, please let me know whether you are interested in the forthcoming article in a book in press! Forthcoming Autumn 2013: Hospes, O. and Kentin, A. (2013). Tensions between global-scale and national-scale governance: The strategic use of scale frames to promote sustainable palm oil production in Indonesia. In: Padt, F.J.G., Opdam, P., Polman, N., Termeer, C. (eds.) (in press). Scale-sensitive governance of the environment. Edited volume. Oxford: John Wiley & Sons.